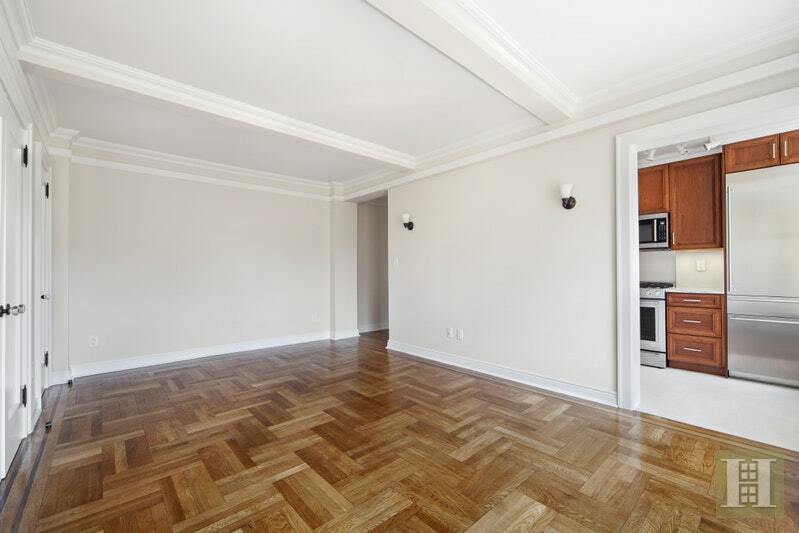 This gut renovated and fully updated rent stabilized apartment is sure to rent fast! 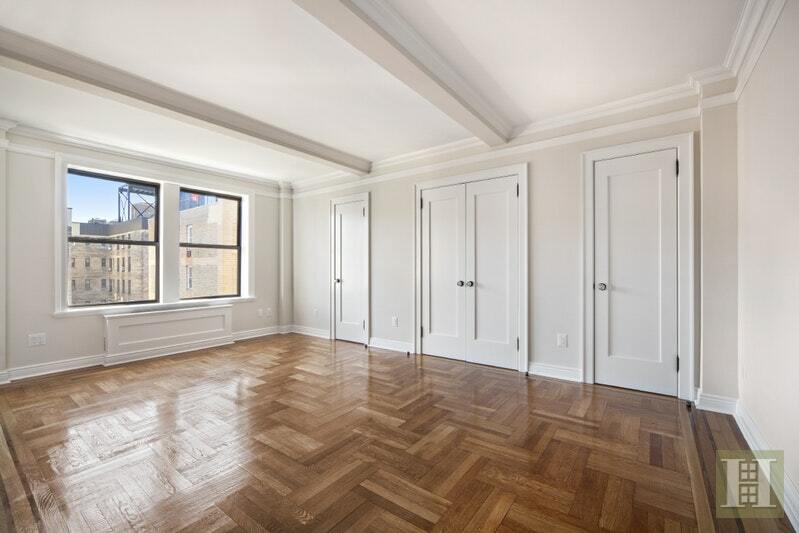 Located in a highly sought after and full service land-marked building, the apartment's prewar architectural elements are highlighted with modern renovations. 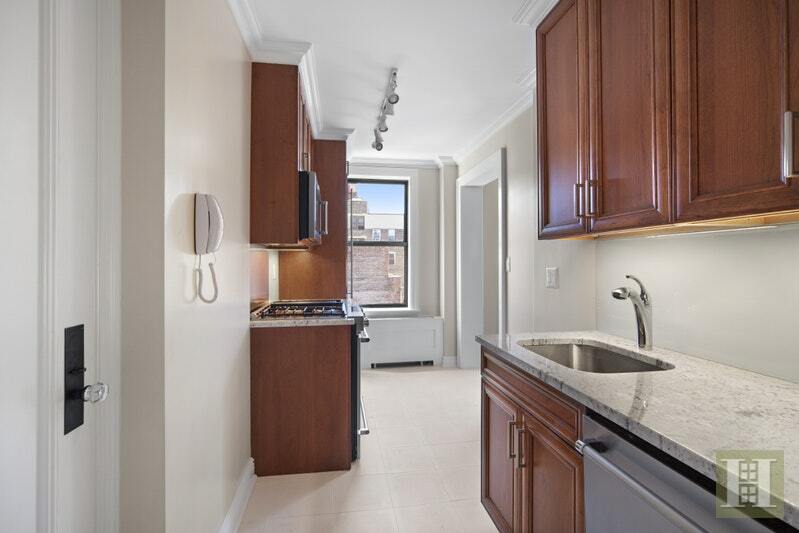 The separate kitchen has sleek cherry finishes with stainless steel appliances, and a Monogram refrigerator. 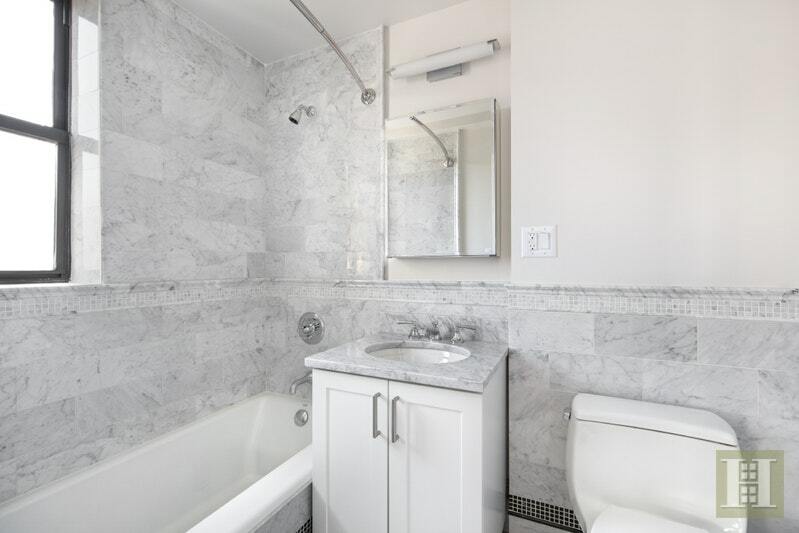 The bathroom is finished with beautiful white marble tiling. Although a studio apartment there is still plenty of storage space in the three large closets. 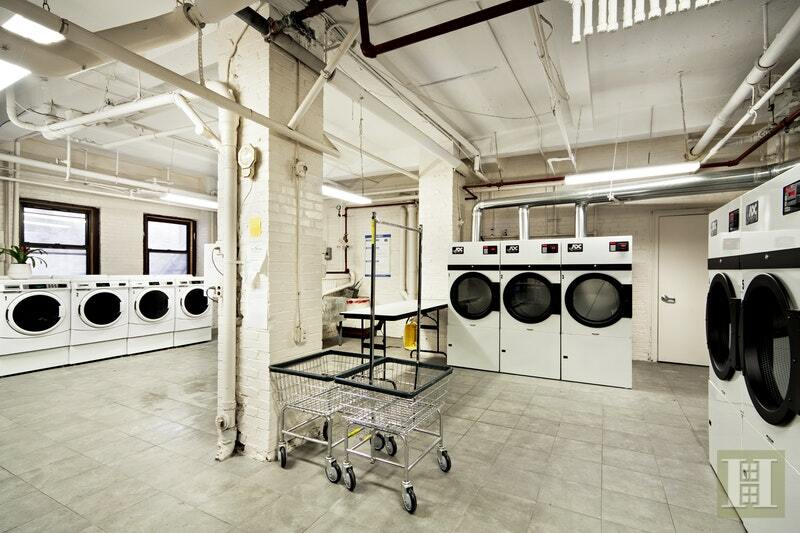 98 Riverside Drive is a white glove service building that includes a full-time doorman, fitness center and a common laundry room with industrial sized machines. 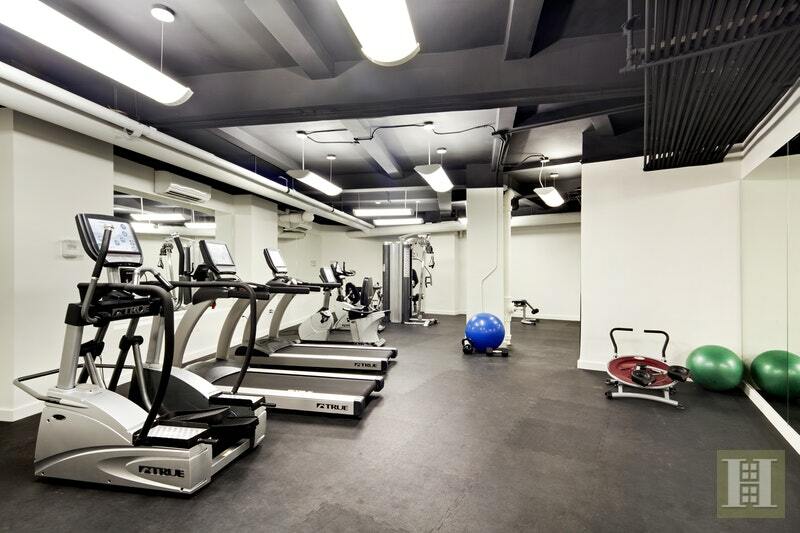 Set on the edge of Riverside Park and near the bustling avenue of Broadway, this locale offers the best of the Upper West Side! 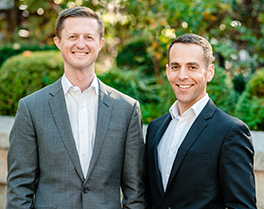 The advertised rent is the preferential rent being offered; the legal rent of the apartment is $3,548.98. Advertised rent is net effective with one month free on a 13 month lease; gross rent is $2700. Brokers CYOF.